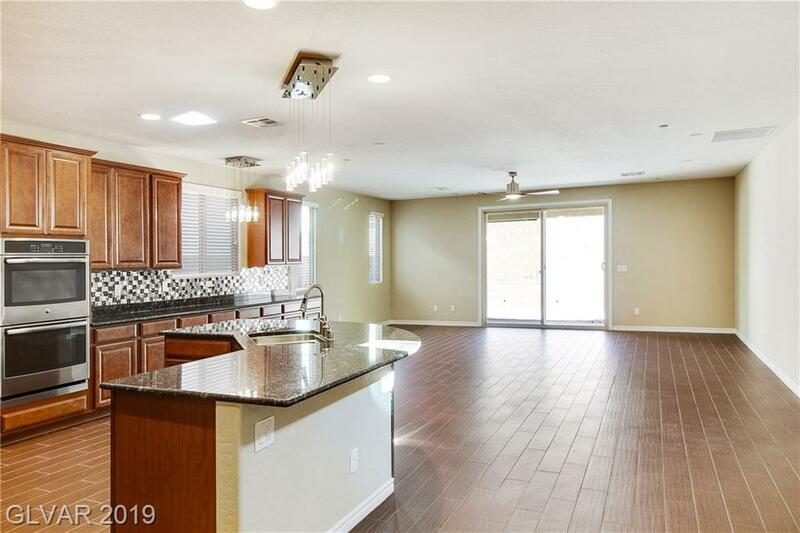 Absolutely stunning HOME in a golf course, 24/7 guard gated Tuscany Village! Kitchen w/custom glass tile backsplash, granite cnt, pantry, island & breakfast bar. 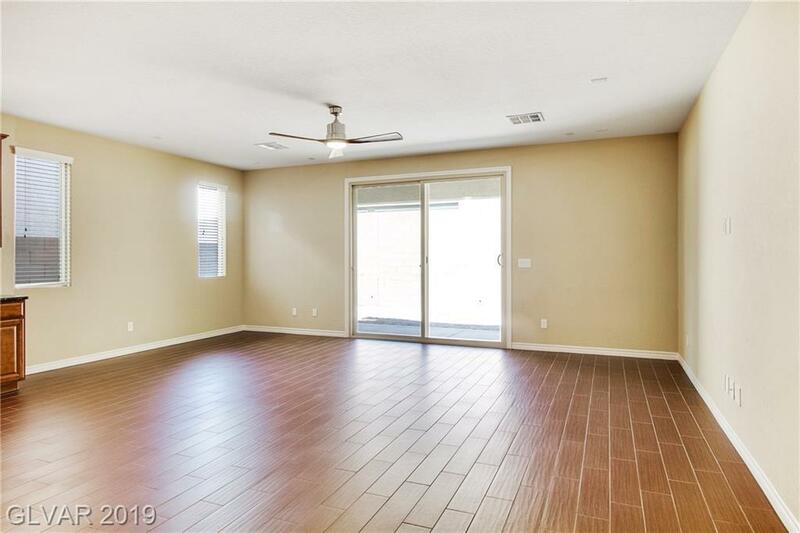 Upgraded w/SS appl, double oven, cupboards, modern hardware, light fixtures & flooring. 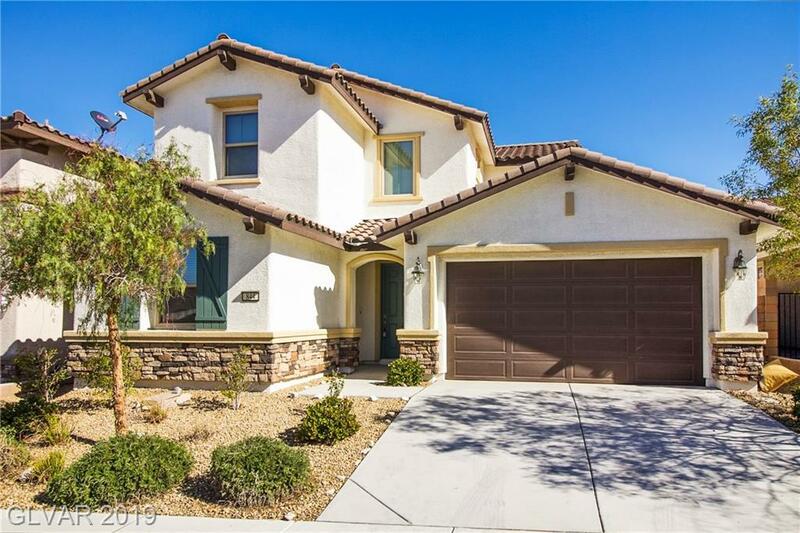 Master suite on first level w/large walk-in closet & its own laundry plus den or 5th BDR. Master BTH w/tub, sep. shower, dual sinks. 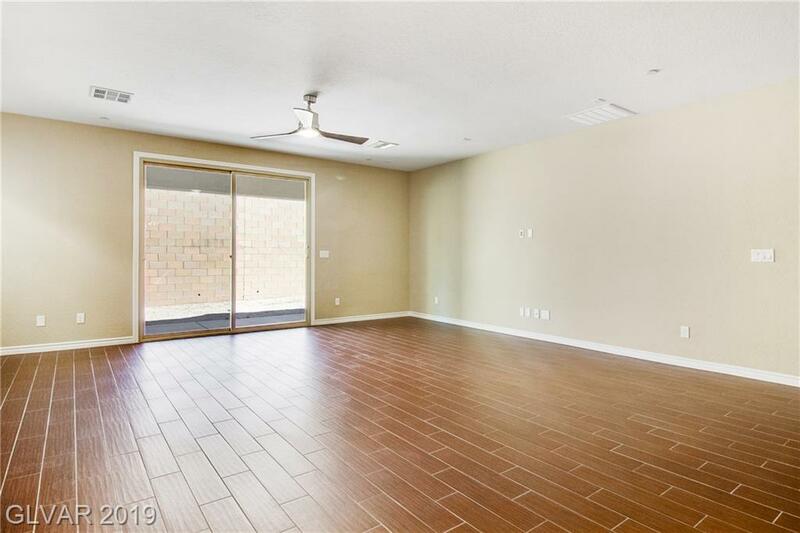 Upstairs boasts Huge loft w/balcony, 3BDRs & designated Laundry Rm.